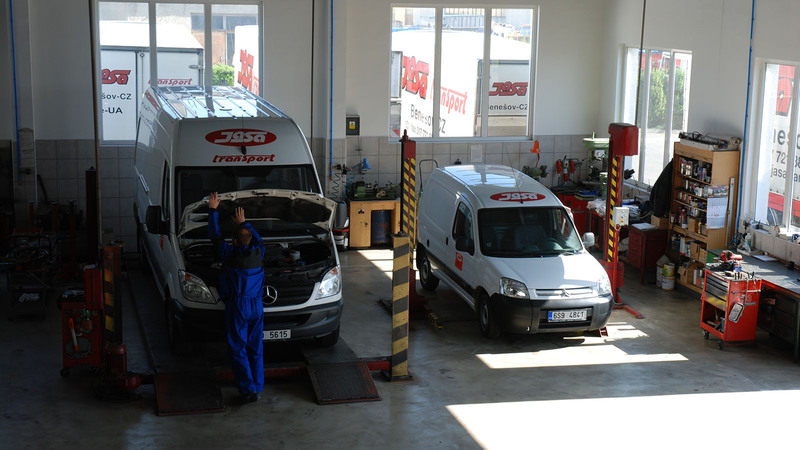 Jasa company was founded in 1990, as a independent company Jasa – by Ing. Jaroslav Šašek. 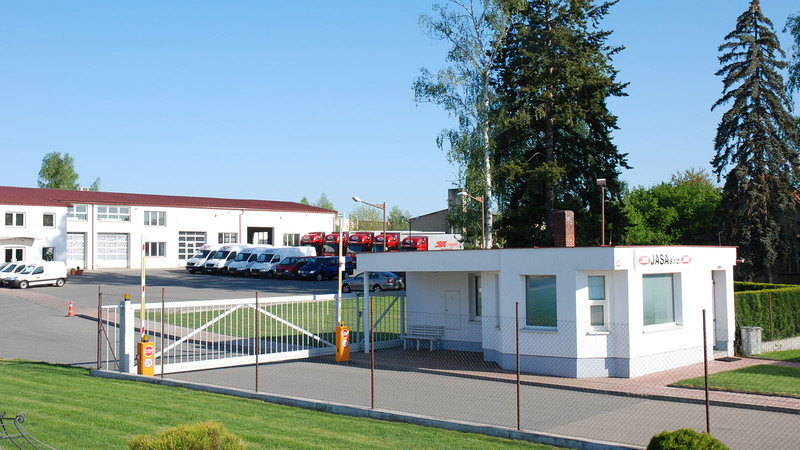 In the beginning the company operated from the family home in Benešov with only three vehicles AVIA, which dealt with business and repair of motor vehicles. 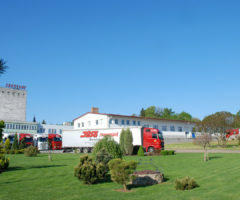 The company has moved several times as the company expanded. These include the hall in Černý Les and then the Táborská kasárna building. 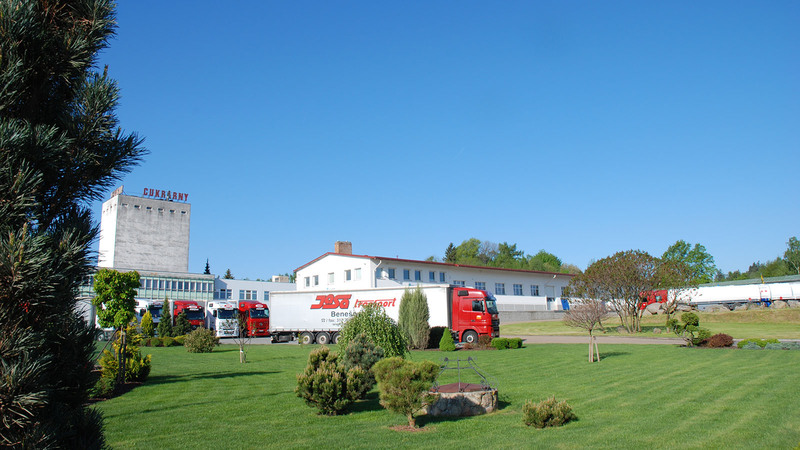 In 1993 the company bought a large share of the building in industrial zone in Křižíkova Street in Benešov from Agrozetcentrum Prague. At that time had 16 employees and 20 vehicles. 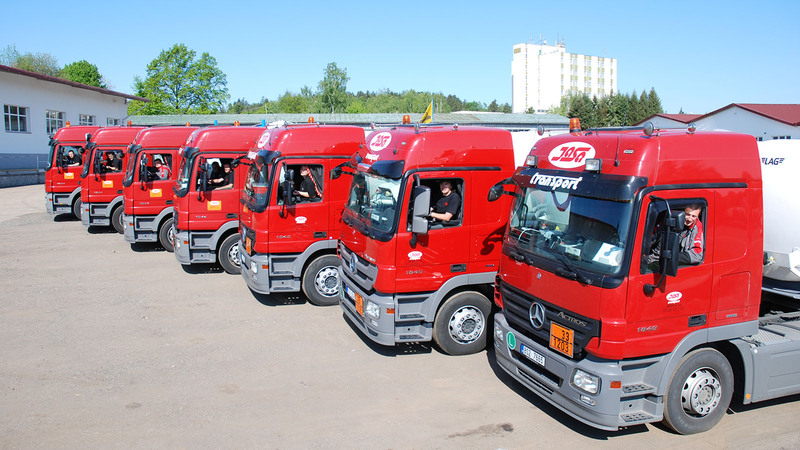 In 1995 he renamed the company Jasa Ltd. to extend and maintain the business name. 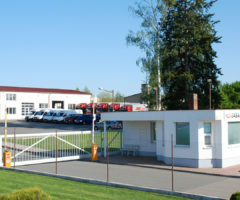 In the new facilities the company quickly expanded, both in the number of people, and the number of vehicles. 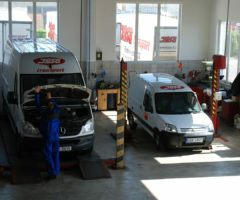 Currently the company owns about 50 vehicles and employs 60 people.